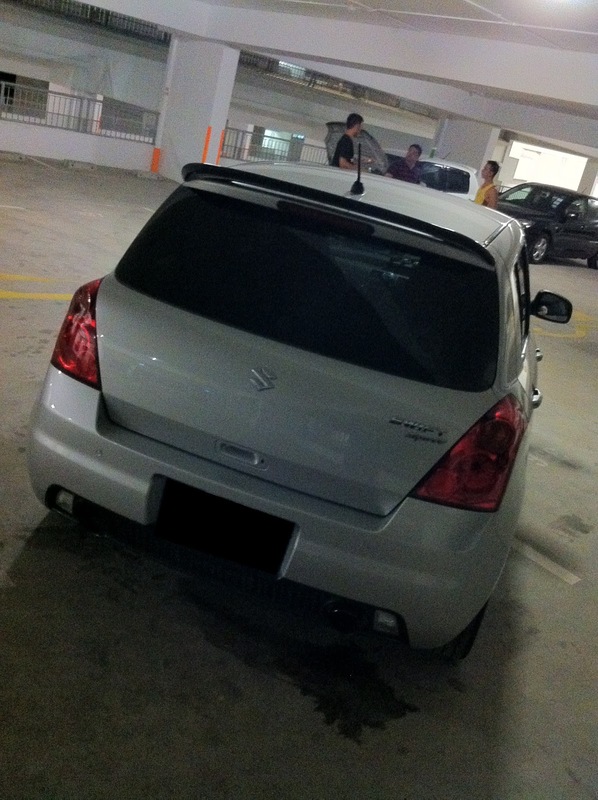 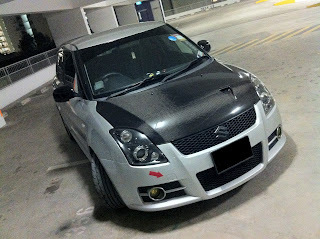 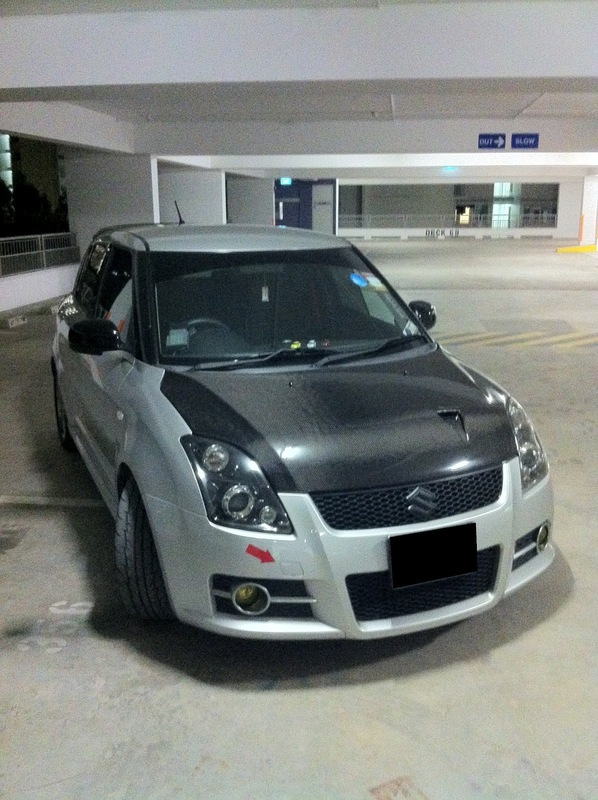 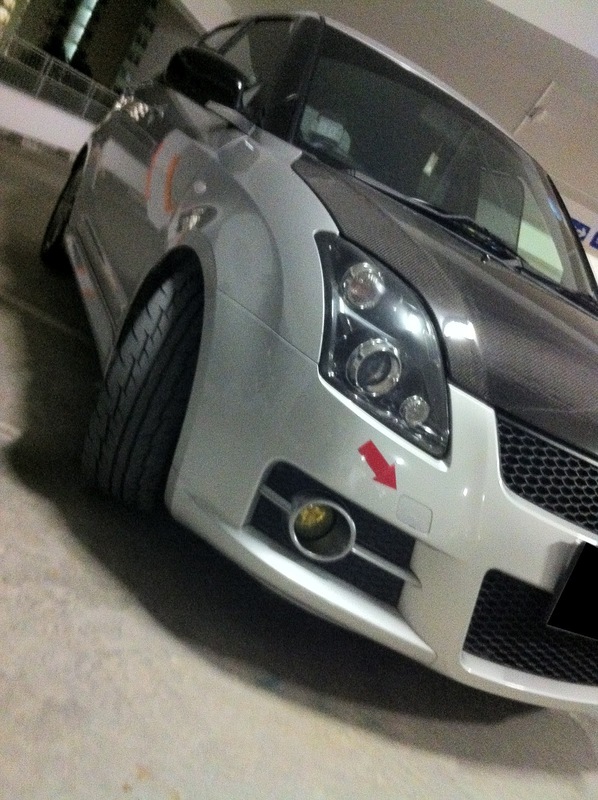 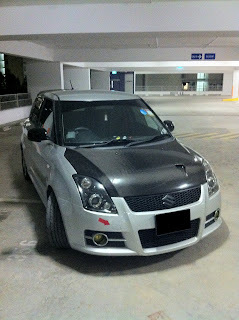 Was helping my friend on pasting some stickers for his ride (add horsepower again, LOL) at the frequent hangout multi storey car park. 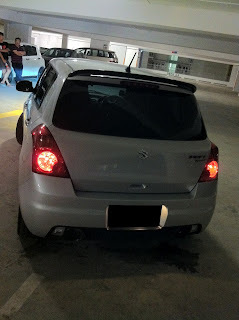 Seems like the boys in blues tends to visit this area very often nowadays because we encounter them again within 15minutes!! 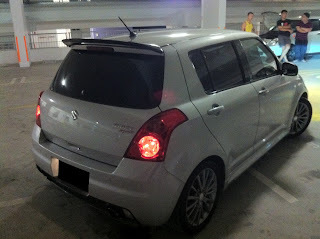 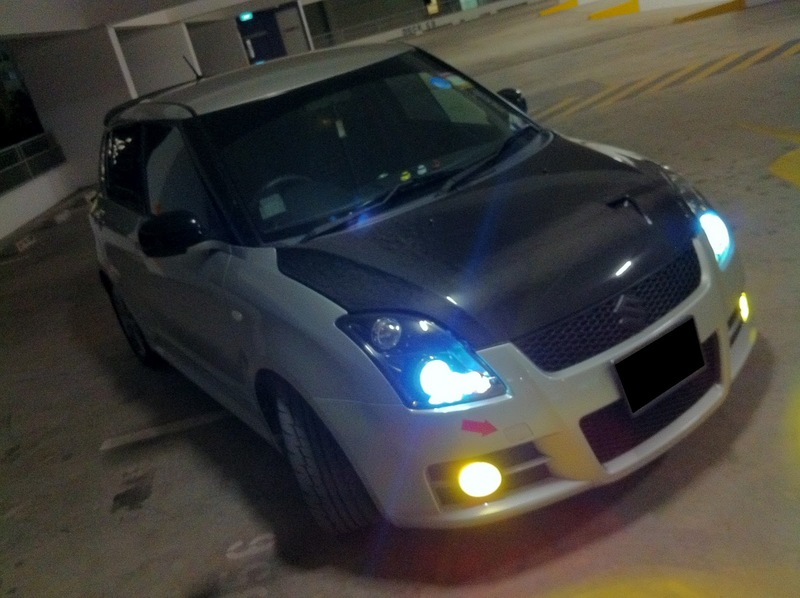 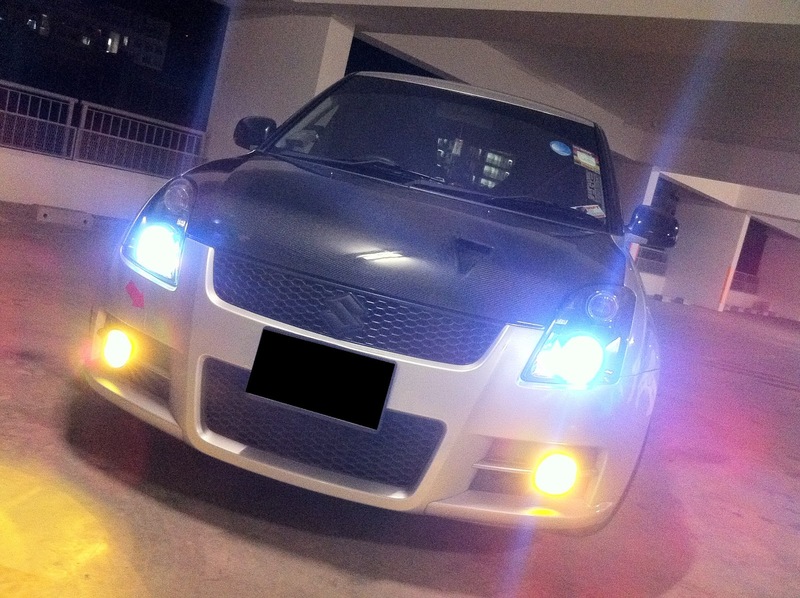 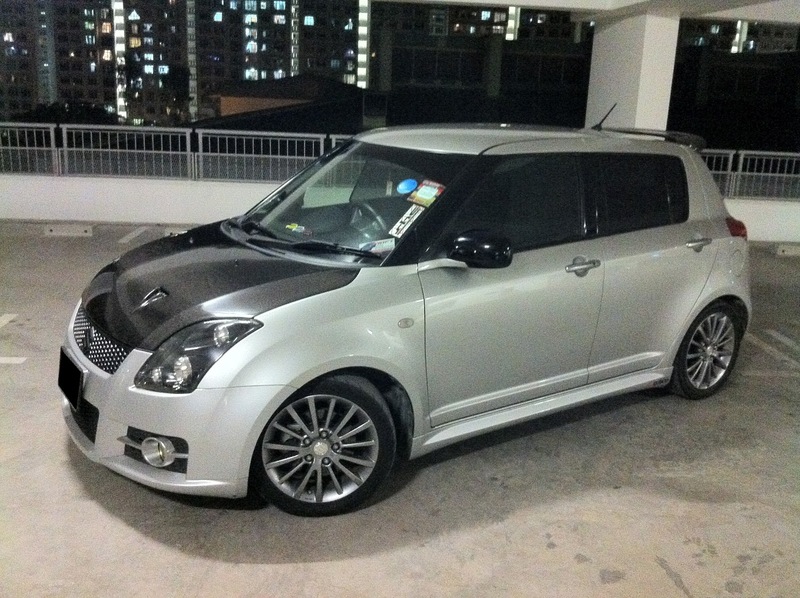 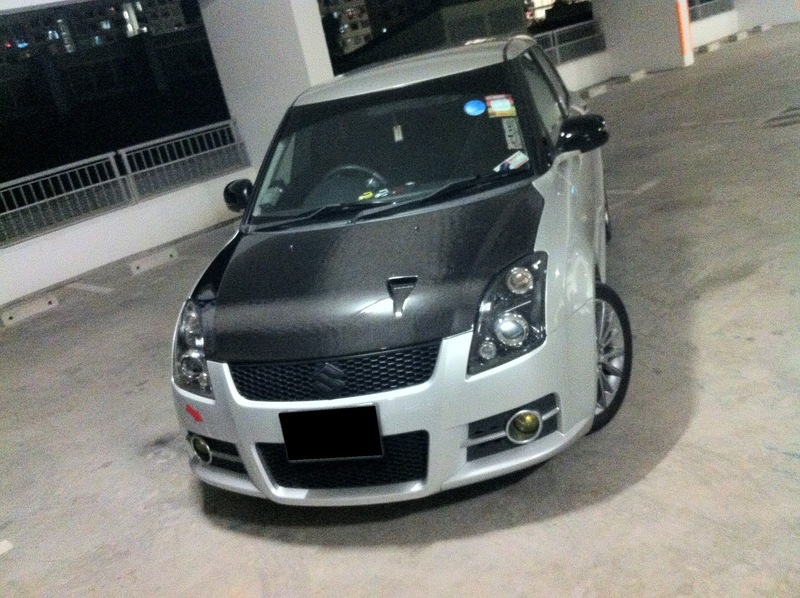 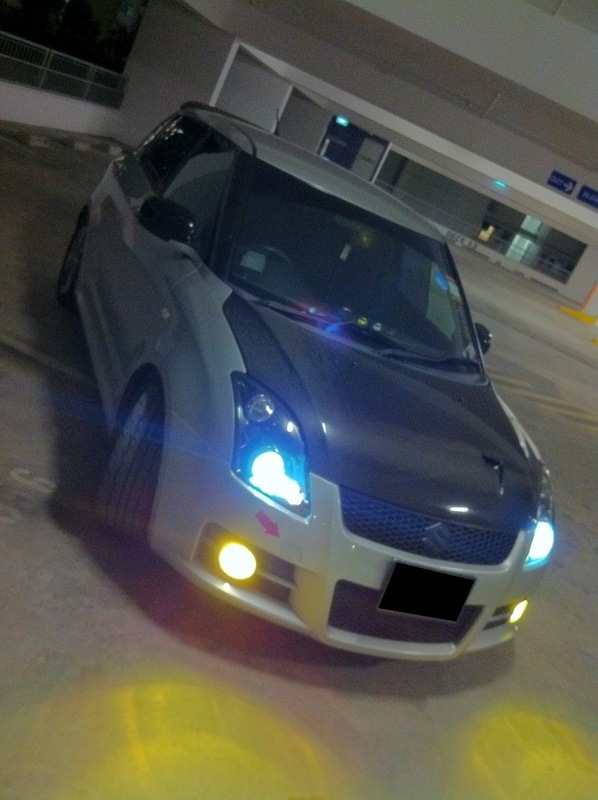 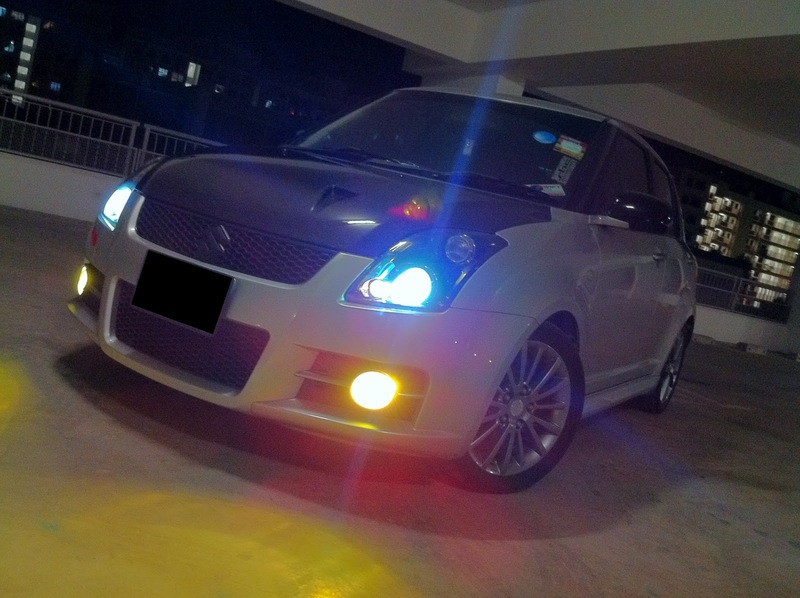 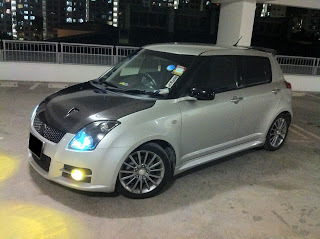 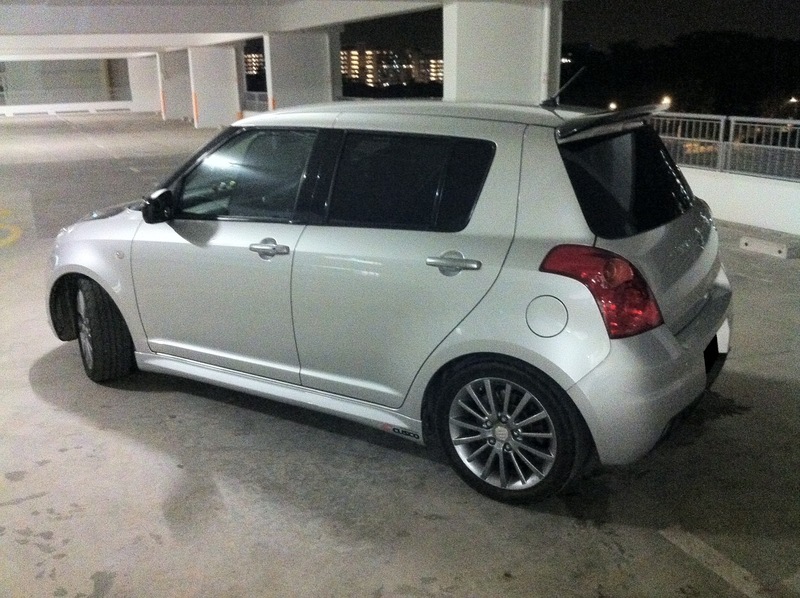 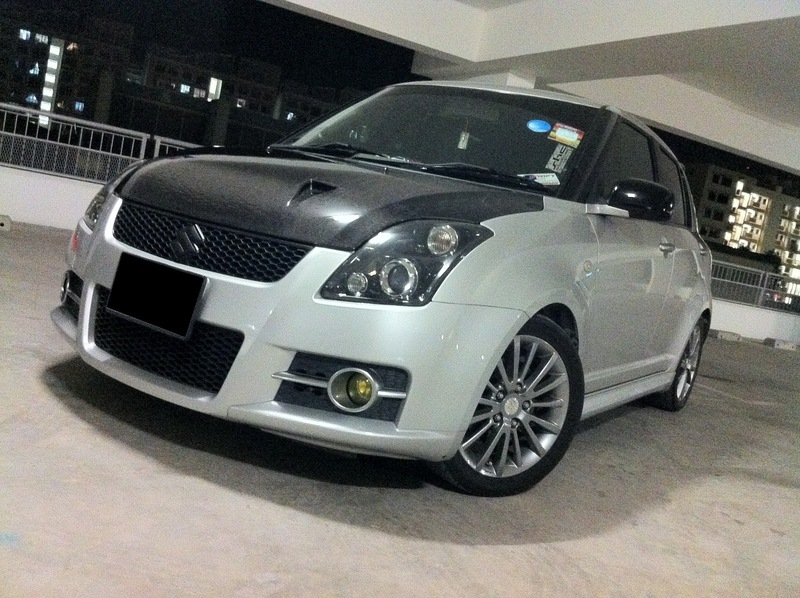 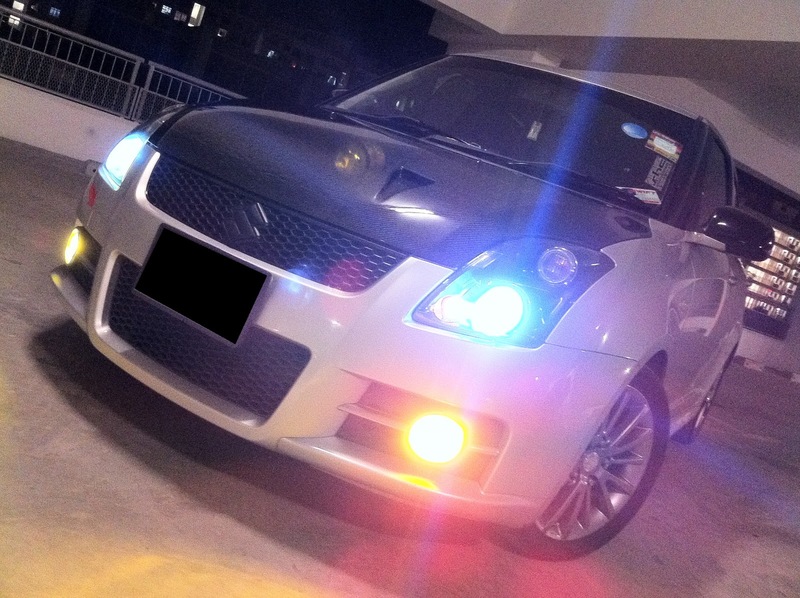 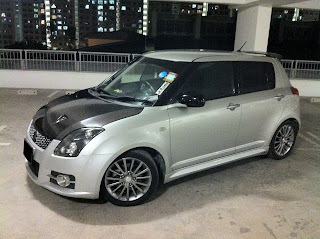 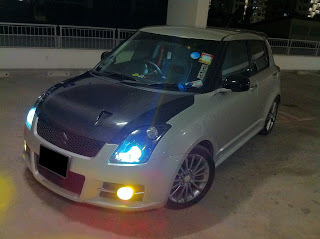 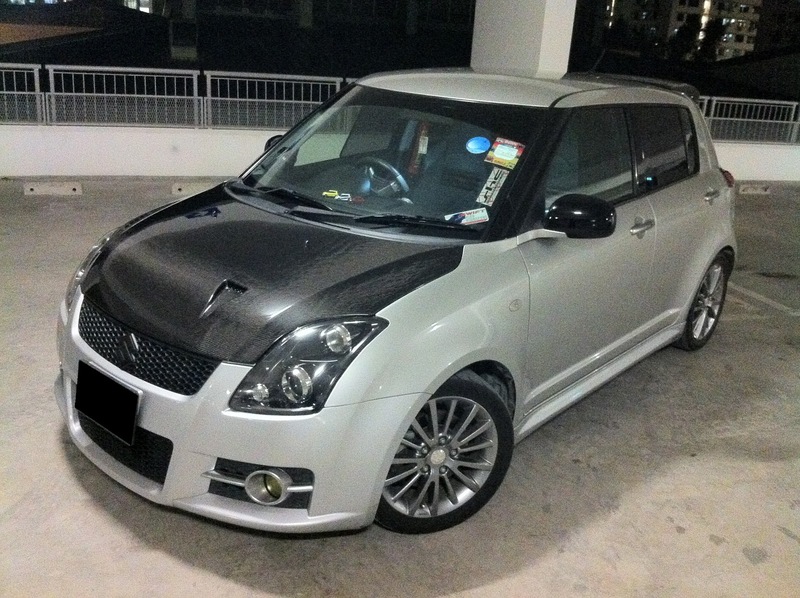 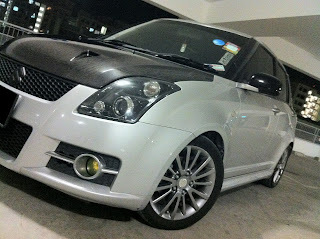 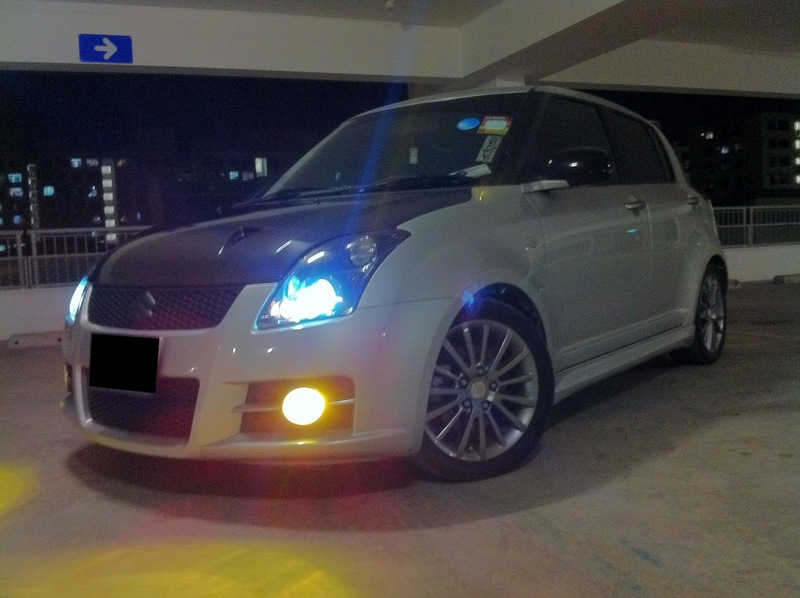 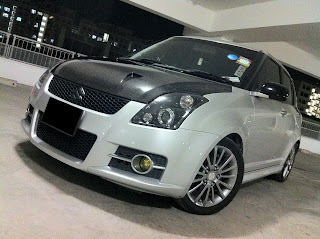 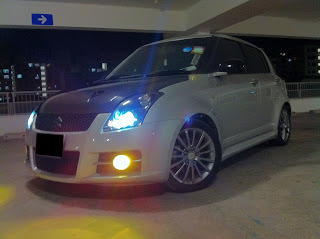 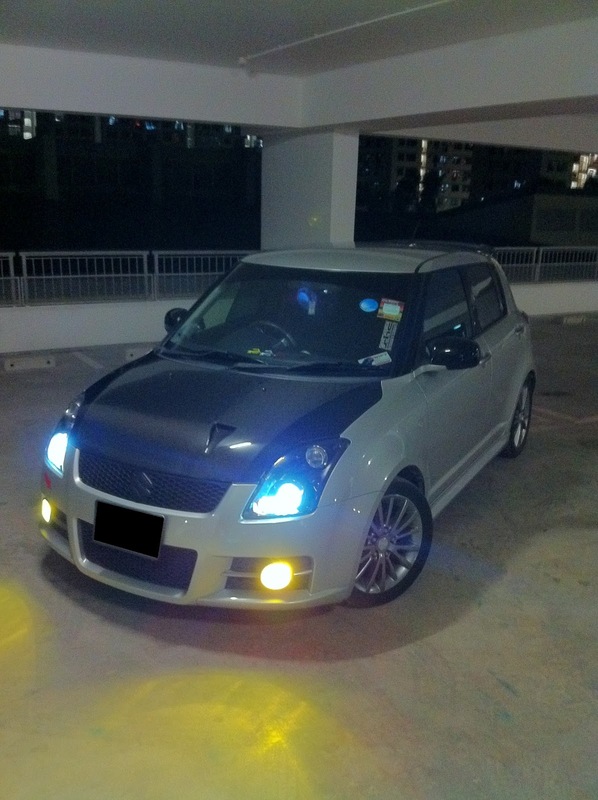 Did another round of unprofessional self photoshoot on this "no more Limited Ed" swift sport and my friend's many many 10 BHPs swift sport as well. Pardon for the quality of the pics from my iPhone.